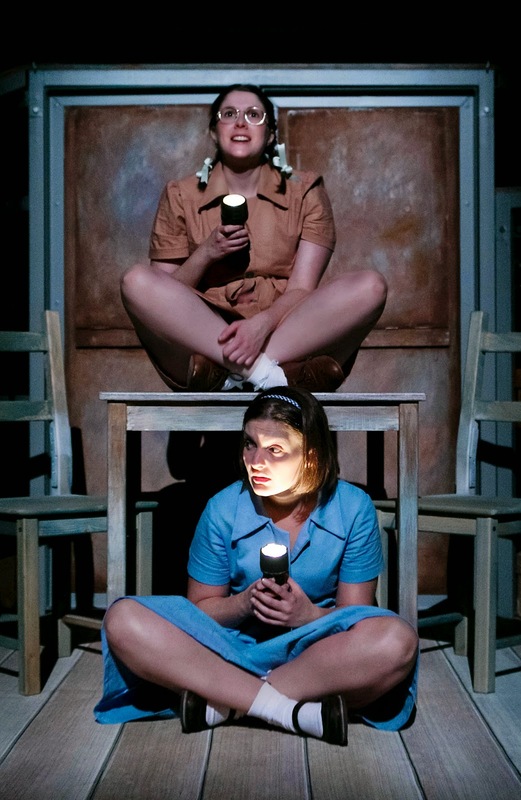 Winner of the Barclays Stage Award for Best Show for Children and Young People, Lifeboat is a true story of courage, survival and enduring friendship set during World War II. In September 1940, a ship, the City of Benares, set sail from Liverpool for Canada. On board were 90 evacuees trying to escape the relentless bombing and dangers of war-torn Britain. Four days into its journey, the ship was torpedoed and sank. 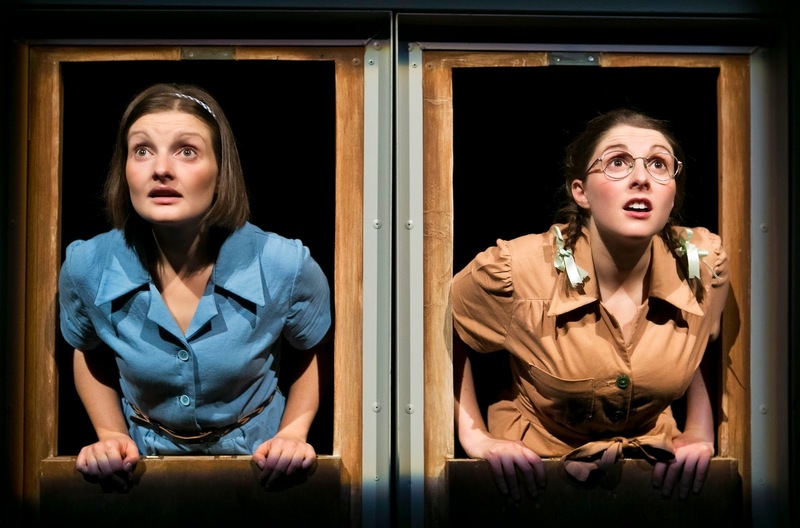 Only eleven of the evacuees survived, including two fifteen-year-old girls, Bess Walder and Beth Cummings (played by Ashley Smith and Hannah Donaldson, respectively). Bess and Beth spent 19 terrifying hours in the water on an upturned lifeboat during a harsh, relentless storm. Through their will to survive, they endured to tell their story. Wallis Annenberg Center for the Performing Arts presents Catherine Wheels Theatre Company of Scotland’s production of Lifeboat by Nicola McCartney and directed by Gill Robertson. The show will run for eight performances only, March 13 through 22, 2015 in the Lovelace Studio Theater, and is recommended for ages 9 and up. Tickets run $25, $35 and can be purchased in person at Wallis Annenberg Center for the Performing Arts Ticket Services, 9390 N. Santa Monica Blvd, Beverly Hills, CA 90210 or by phone 310-746-4000 or online at www.thewallis.org.